Sensitive teeth can cause a great deal of discomfort. If you have sensitive teeth, you will feel a sharp pain every time your teeth are exposed to extreme changes in temperature – when you eat or drink something hot or cold. Here are some tips to help you deal with teeth sensitivity. 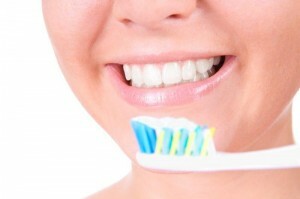 Vigorous tooth brushing can harm the teeth enamel. Brush your teeth using gentler strokes to prevent aggravation of the sensitive teeth issue. There are a number of toothpaste options now available for sensitive teeth. These products help ease the pain caused by sensitivity. 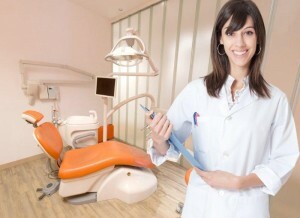 The sensitivity may be coming from a cavity on the affected tooth. A dental filling can restore the function of the tooth and stop the discomfort. Your sensitive tooth may be caused by a damaged dental filling. If this is the case, having the filling replaced and fixed will stop the sensitivity. 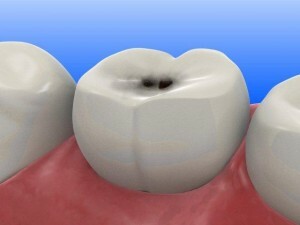 Fillings can also be used to seal exposed tooth root areas. Ask your dentist about fluoride treatments that can strengthen your teeth enamel, protecting your smile from damage and further sensitivity. Teeth grinding can prematurely wear down your tooth enamel, exposing the sensitive roots underneath and exposing you to teeth sensitivity.